The internet is full of articles listing out how the IoT industry is set to explode the following year. 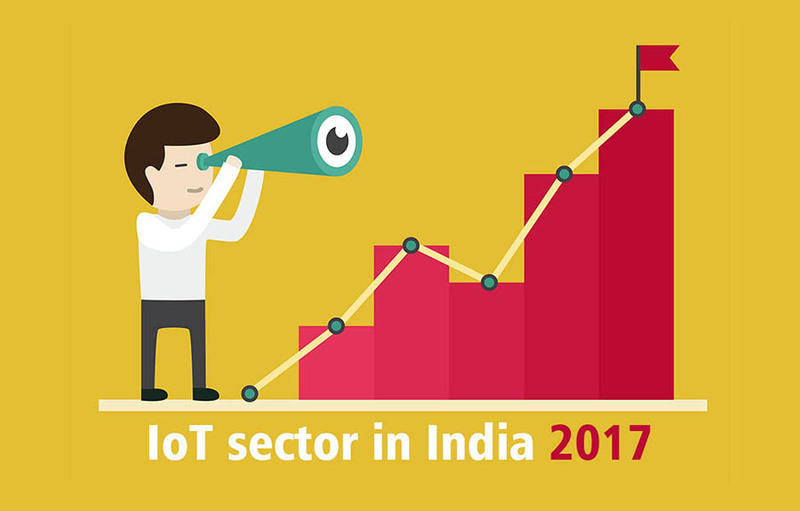 The revenue numbers are staggering with Nasscom expecting the IoT revenue to grow up to $15 billion by 2020. #1. More and more companies will run small pilots around technology usage while focusing on their pain point areas/areas where there has been a lot of spent. Key thrust areas will be on revenue generation, cost optimization, asset tracking etc. #2. These pilots will not focus on the technology or hardware alone – the focus will be mainly on operations and the sustainability from a long-term perspective. #3. The operations cost will determine whether it will remain only a concept or a product showcase or whether it will be imbibed into the SOP of the company. The operations cost will also include the cost of servicing, hardware replacement and on ground operations. #4. Vendors will be under pressure to move into a SAAS model rather than a product model. Vendors will fail if they get too aggressive and get the pricing wrong under pressure from the client. #5. In order to launch these systems and go live successfully, training of users will play an important role. Most of these systems will fail if the user is not on boarded correctly or does not have his interests at heart (monitoring/audit for example). Most users will try and game the system if they figure out that their interests could be jeopardized by the launch of the system. #6. The ROI of the system will be monitored very closely. Hence, defining the KPI of the system while taking into account the multiple variables and the eco-system will be a must. #7. Client expectations will come down. IoT will not be the Holy Grail that will take away all operating problems. On the contrary, it will lead to more work from the client perspective as there will be a lot of data analysis that needs to be done. #8. Hardware cost will come down with improvement in processing speed and capabilities. The Quality of hardware should remain stable – however, with entry cost being a major hurdle it might become cheaper to factor the cost of replacement rather than design hardware to last long term (say 5 years for example). #9. With the entry of Reliance Jio, data connectivity cost will no longer be a hurdle to IoT implementation. Networks have also streamlined their coverage to a large extent and hence will not be a constraint to pan India implementation. All in all, it will be an exciting year for both clients and vendors with a lot of hands-on learning from the ground. At EasyReach, we have multiple pilots across industries currently in progress and we will share the learnings in due course.